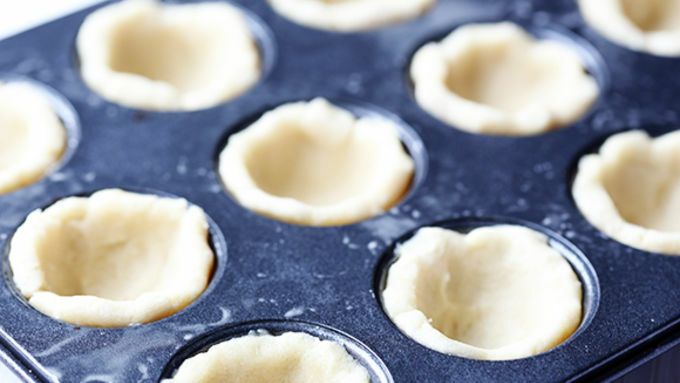 Press each cookie dough ball into the bottom and up sides of each muffin cup. Bake 12 to 15 minutes or until golden brown. Cool completely in pan, about 30 minutes. 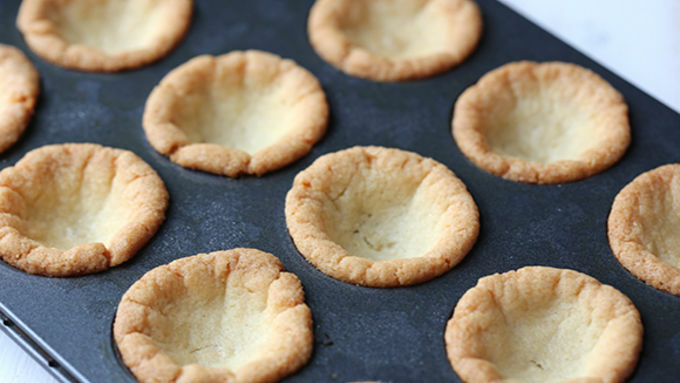 Remove cookie cups from pan. Fill each with about 1 1/2 teaspoons blood orange curd. Then pipe or spoon on a dallop of whipped cream, and sprinkle with blood orange peel. 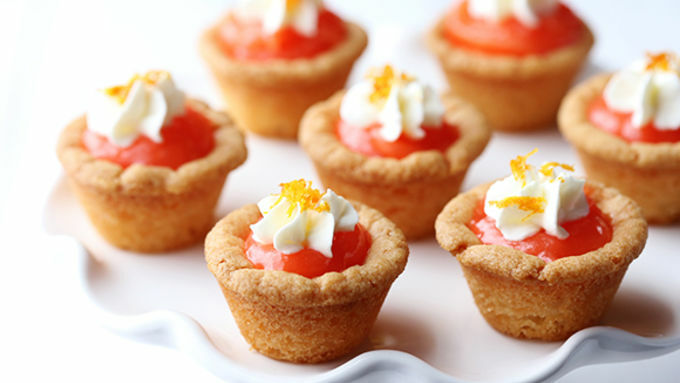 It's blood orange season, and these little cookies take full advantage of it! Some people define the seasons of the year by the weather. Me? I define them by the fresh produce! And it just so happens that we are in the midst of one of my favorite times of year – blood orange season! Now don’t get me wrong, I love a good naval orange. But there’s something about the extra sweet, deep flavor of those blood oranges and their beautiful vibrant color that gets me extra excited – so much so that a few extra blood oranges find a way of mysteriously jumping into my shopping basket each time I see them. 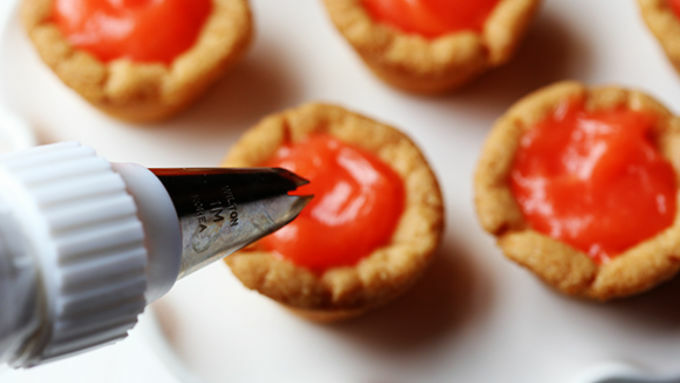 So a fun way to celebrate is by making (or buying) blood orange curd, which goes especially well in these Blood Orange Tassies! 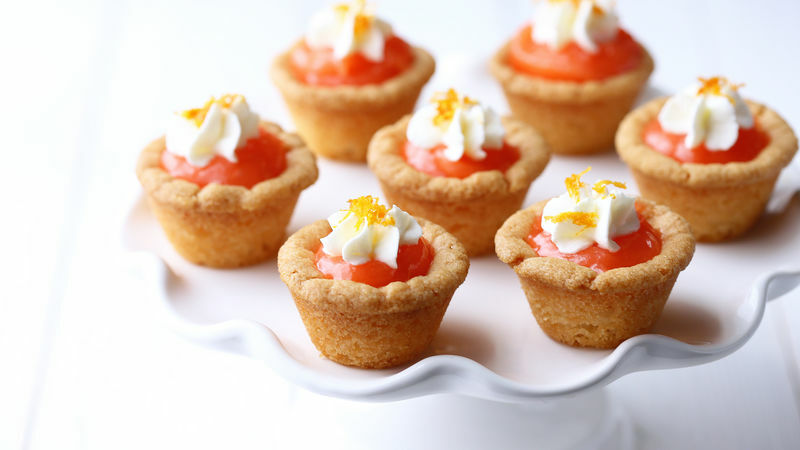 They couldn’t be yummier – sugar cookie cups filled with Blood Orange curd and whipped cream, and topped with a cute pinch of Blood Orange zest. Yum. Yum. YUM. 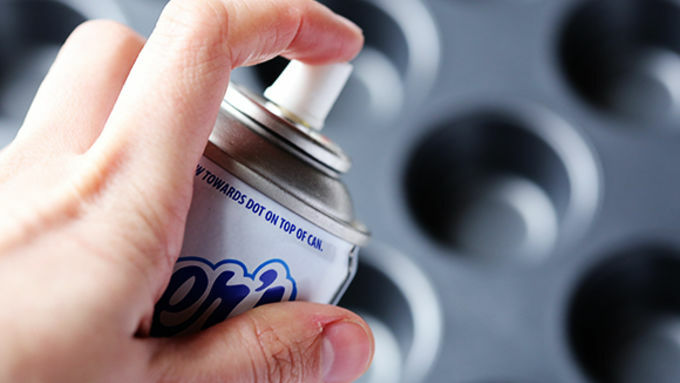 These little guys are best served immediately while the whipped cream is fresh. Aren’t they cute?